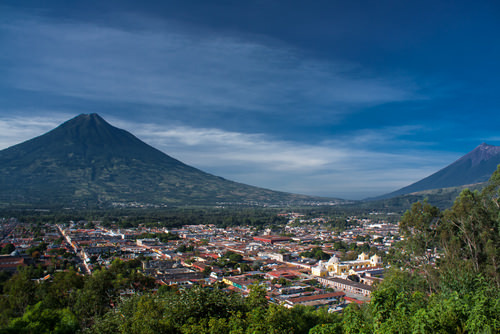 Panachajel and Antigua are among the popular tourist destinations in Guatemala. In fact, Guatemala is a safe country, but not for women, especially those who travel alone. Violence against women is a huge problem in Guatemala. According to the United Nations, at least two women are killed every day. Guatemala ranks 3rd in the killings of women in the world. So ladies, this destination is definitely not for you.